Good morning and thank you so much for taking time to read English Plus blog! Today, I'd like to write about our kids lesson at English Plus. 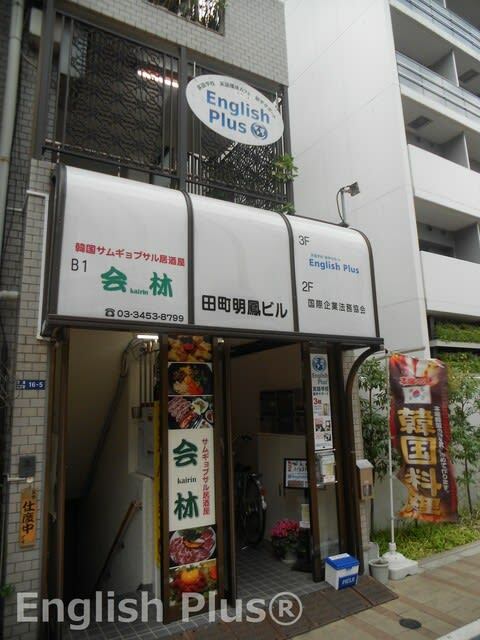 English Plus is mainly an English school for adults. However, thanks to some requests, we started a new course for kids last autumn. The new course is "Phonics + Basic English skills for kids", and it's for over 9 years old (more than elementary school grade 3). The purpose of this kids course is that "we would like our students to master some basic English skills which can be useful and practical when they become adults." In order to get our students to master some basic English skills, we offer some fun English lessons. One of them is "phonics lessons." Through the phonics lessons, our students learn some basic vocabulary, and can pronounce the words correctly and read English sentences naturally. Mastering phonics could be very beneficial since it'll be possible to read out loud the vocabulary that they see for the first time, and they can increase vocabulary a little more easily, and phonics can be useful when they learn grammar. The other is "basic English lessons." After mastering basic phonics patterns, our students try to read books. Through reading books together, we teach vocabulary, grammar, how to read and comprehend English. The final goal we're hoping for our students is that we'd like our students to make original English sentences by themselves, and they can communicate smoothly in the future. In the lesson, our students learn a lot of vocabulary, and today let's learn some basic vocabulary about "something that we wear." The first step for kids to master English is to read the vocabulary out loud correctly when they see the alphabet. In our lessons, our students enjoy learning and using English since our kids instructor is Haruka, who has had over a decade career as an English instructor, and not only the career but her character is cheerful. I'm sure kids will enjoy learning English with her. Currently our kids lessons are on Tuesdays and Fridays. The maximum number of the students in each lesson is 4. Therefore, when we have 4 students in a class, we'll stop accepting new students without notice. For more information about "Phonics + Basic English skills course for kids", please check out English Plusの公式ホームページ（キッズ英語レッスンについて）, and if you have any questions, please ask us directly.